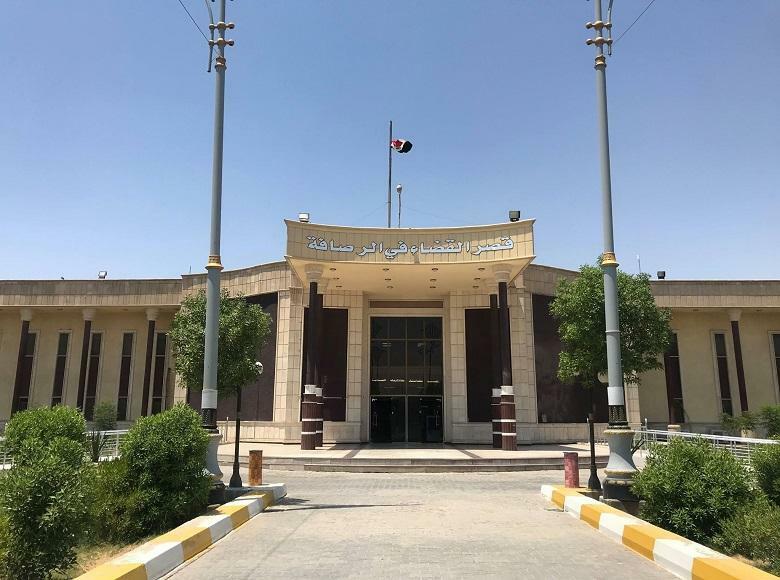 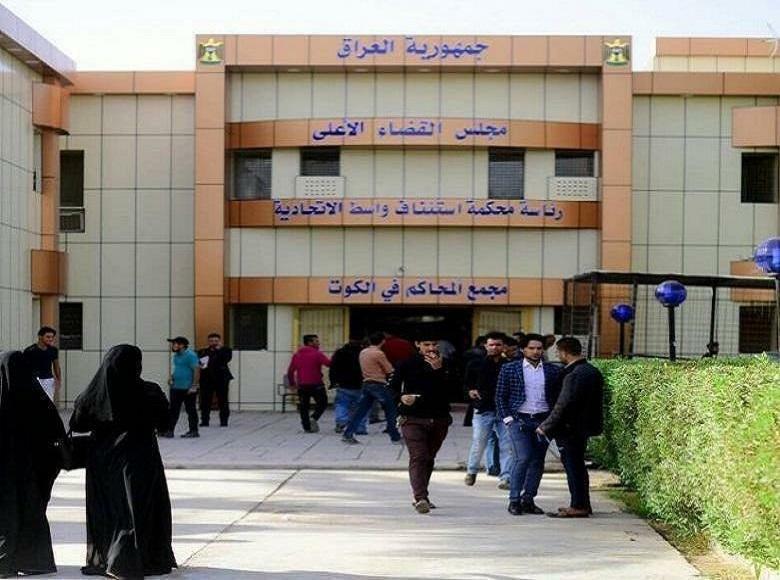 Central Criminal Court of Presidency of Federal Baghdad/Rusafa Appeal Court sentenced five convicted to fifteen years in prison due to steal a car of al-Rafedain bank. 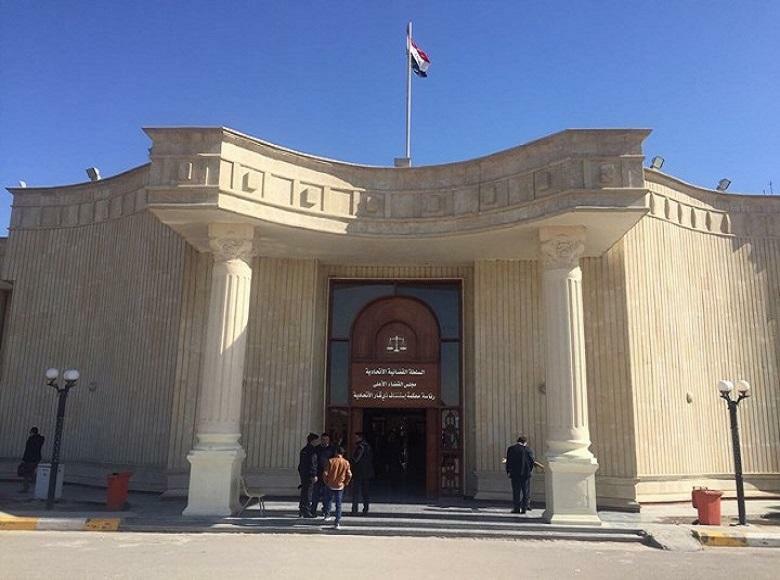 Central Criminal Court tried a case of five accused , two of them threw themselves in front of a vehicle pretending it run over them and hit the driver by iron tool when he had stopped. 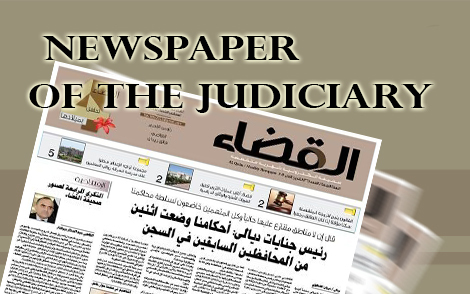 After that they theft Peugeot car near Al-Sarafiya bridge , The statement of the Media Center of the Supreme Judicial Council stated. 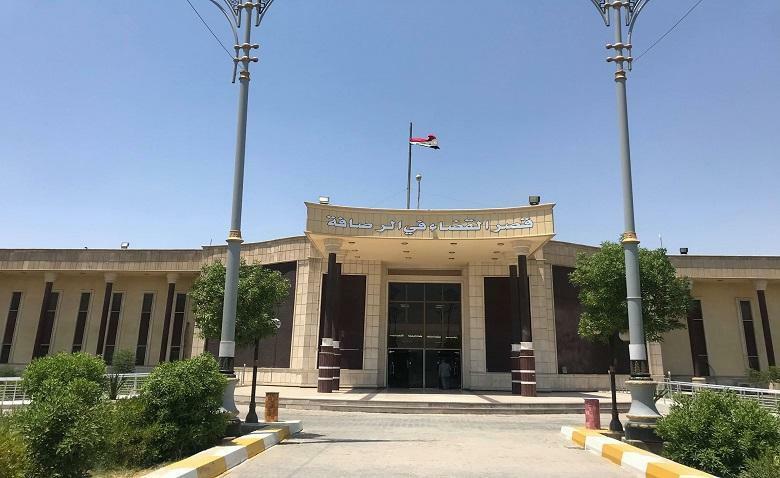 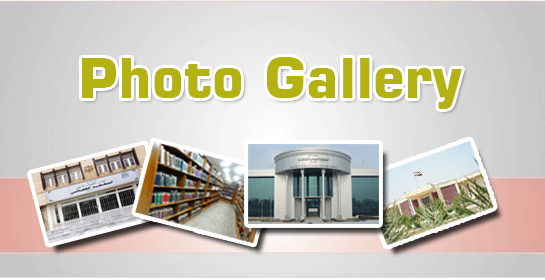 The statement indicated that the verdict was in accordance with article (442) of Iraqi Penal Code.